Mulberry Thick is one of our most popular papers and certainly our most popular washi roll. It is an exceptionally strong paper making it a great choice for mixed media, printmaking, drawing, paper crafts and bookbinding too. 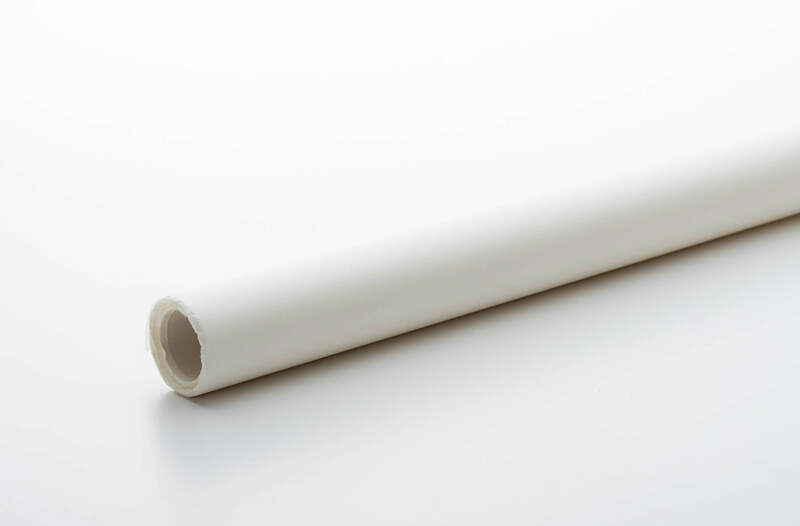 A truly important paper for artists to keep on-hand in their studio - you'll need it and use it (often). 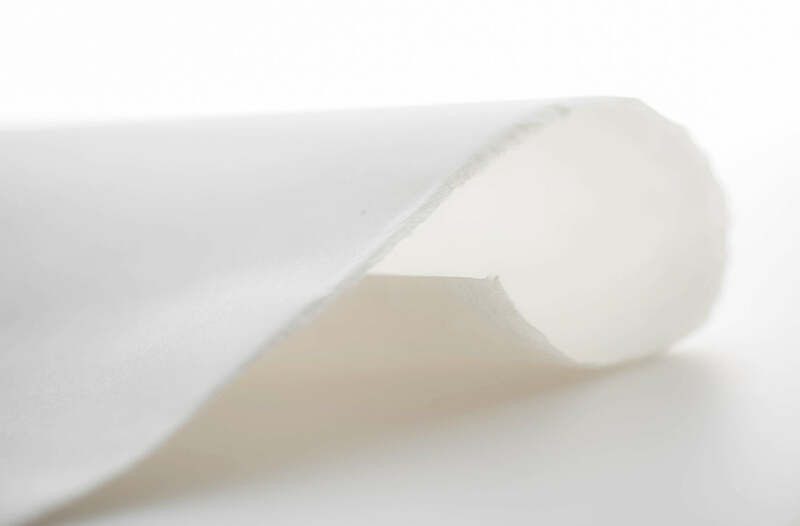 This paper is exceptionally strong making it a great choice for mixed media, all types of printmaking, drawing, papercrafts and bookbinding too. 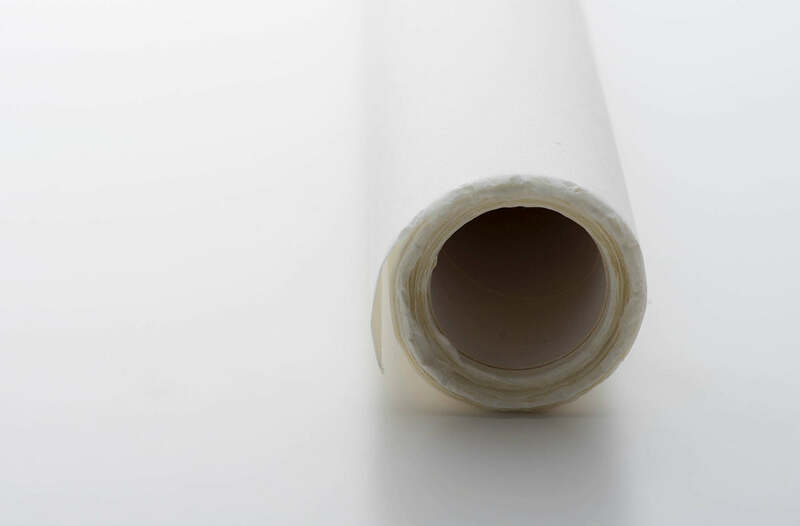 A great all-around washi paper to keep on-hand in your studio - you'll need it and use it (often).